– please note, colour references and some formatting features have not been included in this extract. For full colour specifications, see either print or digital copy. 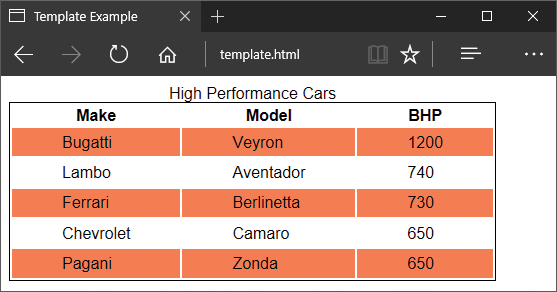 For the complete HTML5 guide, all in the trusted In Easy Steps style, click here. 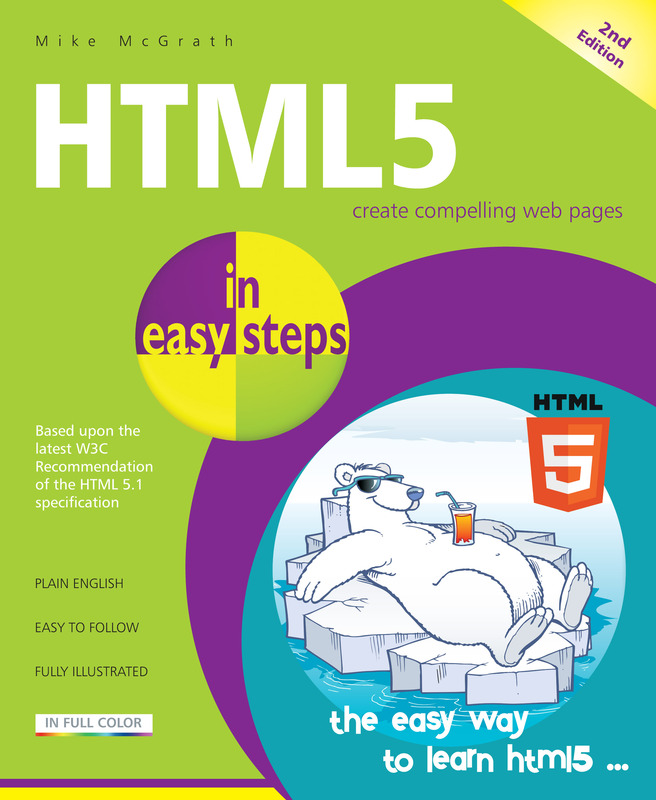 In full-colour and straightforward, jargon-free language, HTML5 in easy steps, 2nd edition instructs you how to employ the latest development for web page design with HyperText Markup Language (HTML5). This second edition is based upon the full W3C Recommendation of the HTML5.1 specification that was released on November 1, 2016. 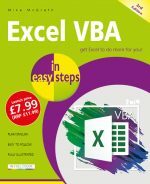 This means that ALL features of the latest specification are accurately included and fully demonstrated in this second edition.